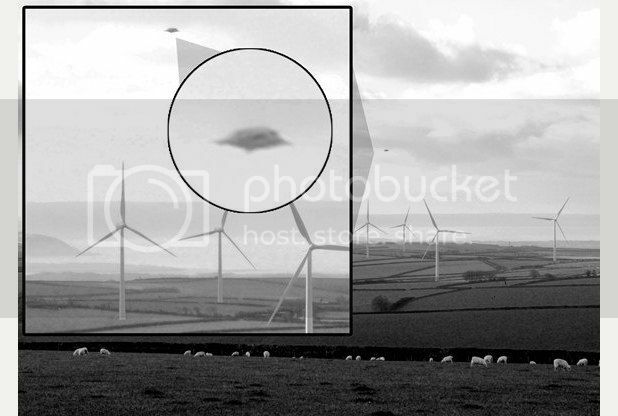 Objects are being seen in the skies of North Devon, England. This video was taken by Jacqueline Leighton Boyce, from Dulverton. She said: "I too saw a strange very large bright thing in the sky on Saturday November 23 about dusk time." PEOPLE across North Devon say they have spotted strange objects in the skies over the last week. At the time, Chivenor’s 22 Squadron search and rescue crew was contacted who say they have not had any reported UFO sightings in the area on Saturday, but said they were on a training exercise in the morning so it may have been them. Since this photowas posted, many people have been in touch to say they have also spotted some strange things in North Devon's skies. Erica Whiteley also said her husband had spotted something above Fullabrook. She said: “He spotted a strange bright object in the sky on Friday evening at about 5pm. “Looking from Swimbridge across to Barnstaple in the direction of the wind turbines. “He said it was unusually bright and of similar shape to that in your picture and he was joking around saying he had seen a UFO. Jacqueline Leighton Boyce, from Dulverton, also was astounded to hear about the story on Saturday. She said: "I too saw a strange very large bright thing in the sky on Saturday November 23 about dusk time." Jacqueline filmed the light, and her friend then slowed the video down to track the movement of the light.